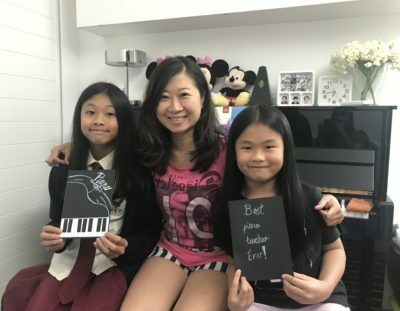 Cindy dedicates most of her time teaching young children, teenagers and adults wanting to learn play the piano. 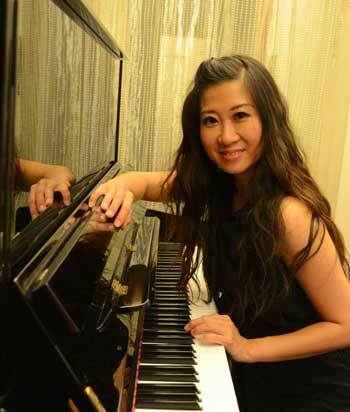 Cindy has more than 15 years of experience in music / piano education. She served eight years as translator of the ABRSM. Several of her students have participated in acclaimed competitions and have won numerous awards. 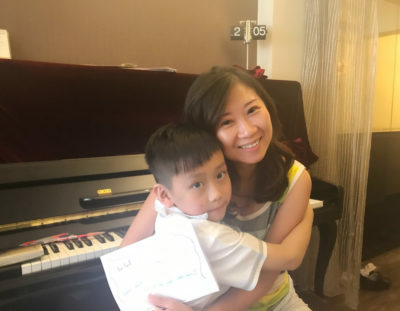 Young children learn to confidently perform before an audience, they are well prepared for concerts, competitions and piano exams (ABRSM, LCM, etc). I always play duets with my students. This way they feel the fun and learn better. John Fok is one of my best male students. 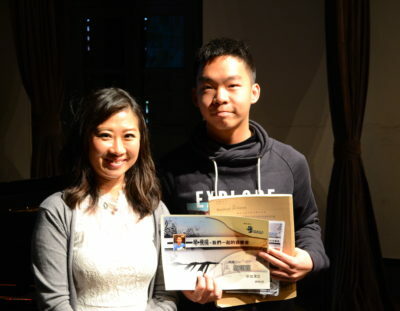 Spring 2017, he has passed the ALCM level piano performance exam by University of West London.